James K. Bass is Director of Choral Studies at UCLA’s Herb Alpert School of Music at UCLA and Director of Education at Seraphic Fire. He previously served on the faculties of Western Michigan University and University of South Florida, and holds a Doctoral degree from University of Miami, and Master’s and Bachelor’s degrees from University of South Florida. 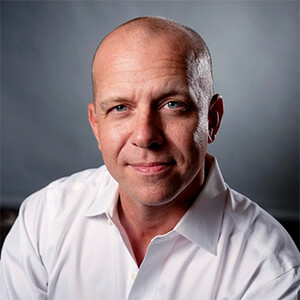 Bass has appeared with professional choral ensembles including Seraphic Fire, Conspirare, Santa Fe Desert Chorale, Apollo Master Chorale, Vox Humanae, and Spire. He appears on CD recordings on the Harmonia Mundi, Naxos, Albany, and Seraphic Fire Media labels. Solo orchestral engagements include appearances with The Cleveland Orchestra, New World Symphony, The Florida Orchestra, Grand Rapids Symphony, Back Bay Chorale, and The Sebastians. 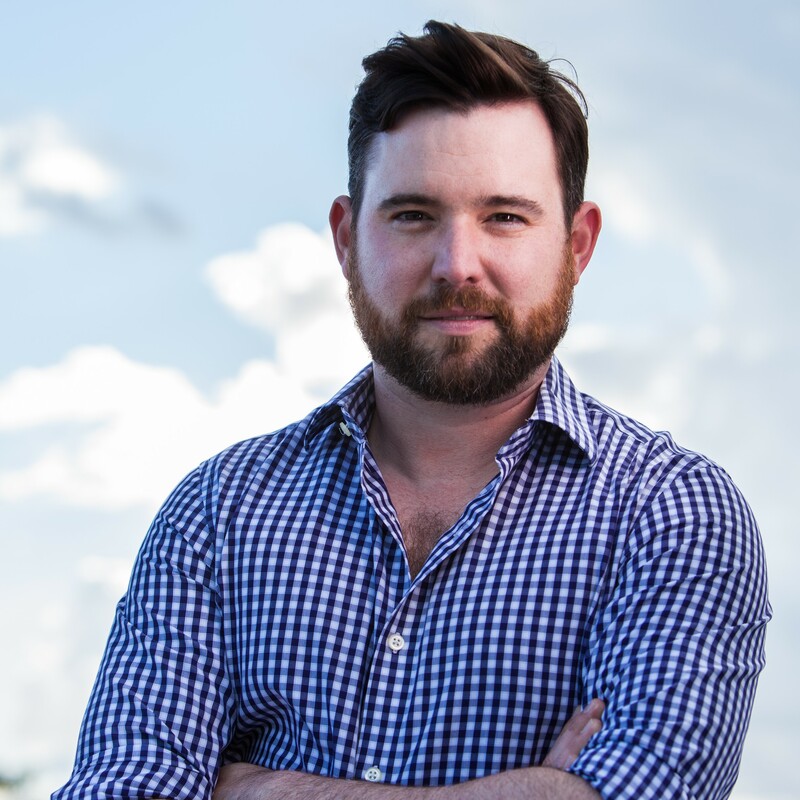 In 2011 Bass co-founded Seraphic Fire’s Professional Choral Institute at University of South Florida. In its inaugural year of recording, Seraphic Fire and PCI received a GRAMMY® nomination for Best Choral Performance for their recording of Brahms’ Ein Deuthches Requiem. Bass has prepared choirs for Sir Colin Davis, Sir David Willcocks, Jahja Ling, Michael Tilson Thomas, Gerard Schwarz, Giancarlo Guerrero, Michael Francis, Marcelo Lehninger, Stefan Sanderling, Evan Rogister, Danail Rachlev, Joshua Weilerstein, Markus Huber, Michael Francis, Patrick Quigley, and Robert Shaw among others. 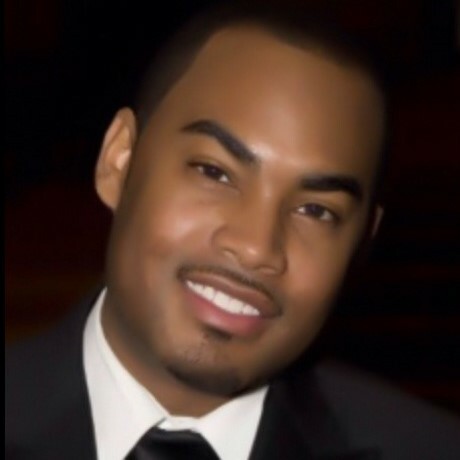 Charles Evans, bass, has been applauded by The New York Times for his “elegant, mellifluous, and expressive baritone.” Evans began singing professionally as a chorister at The American Boychoir School in Princeton, NJ, where he toured nationally and internationally singing under the batons of notable conductors including John Williams, Zubin Mehta, James Levine, Kurt Masur, Vladimir Spivakov, and Lorin Maazel. Evans maintains an active career as a concert soloist and professional choral singer, and has recently made his Carnegie Hall and David Geffen Hall debuts. His singing has been heard on a variety of broadcasts throughout the United States and recorded on a number of notable recording labels. Currently he serves as Visiting Assistant Professor of Voice at University of South Florida. Evans holds a Bachelor’s degree in Music from Brewton-Parker College, with further study at Boston Conservatory of Music and Westminster Choir College. Sara Guttenberg, soprano, is highly sought after as a soloist and chamber artist, charming critics and audiences with her “vocal finesse” (South Florida Sun-Sentinel) and “soaring tones” (Miami Herald). Guttenberg is a member of Seraphic Fire and the Berwick Chorus of the Oregon Bach Festival. Known for her vocal versatility, she has performed and recorded music of multiple vocal genres. She is also a featured soloist on Naxos recordings of William Bolcom’s Songs of Innocence and of Experience, which earned four GRAMMY® awards. Guttenberg has sung under the batons of Nicholas McGegan, Michael Tilson Thomas, John Nelson, Leonard Slatkin, and Helmuth Rilling. Currently, she is pursuing a doctoral degree in Choral Conducting at University of Wisconsin-Madison. 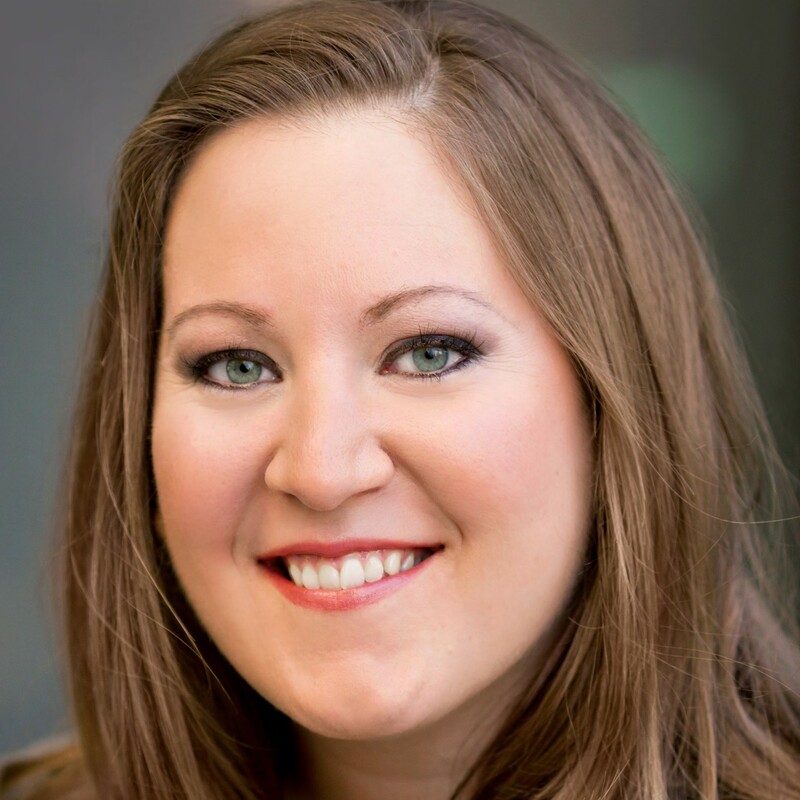 Previously, she spent seven years teaching at Southern Utah University, where she conducted multiple ensembles in addition to teaching choral music education classes and applied voice. Guttenberg holds Master’s degrees in Voice Performance and Choral Conducting from University of Michigan, and a Bachelor’s degree in Music Education from University of Wisconsin-Madison. 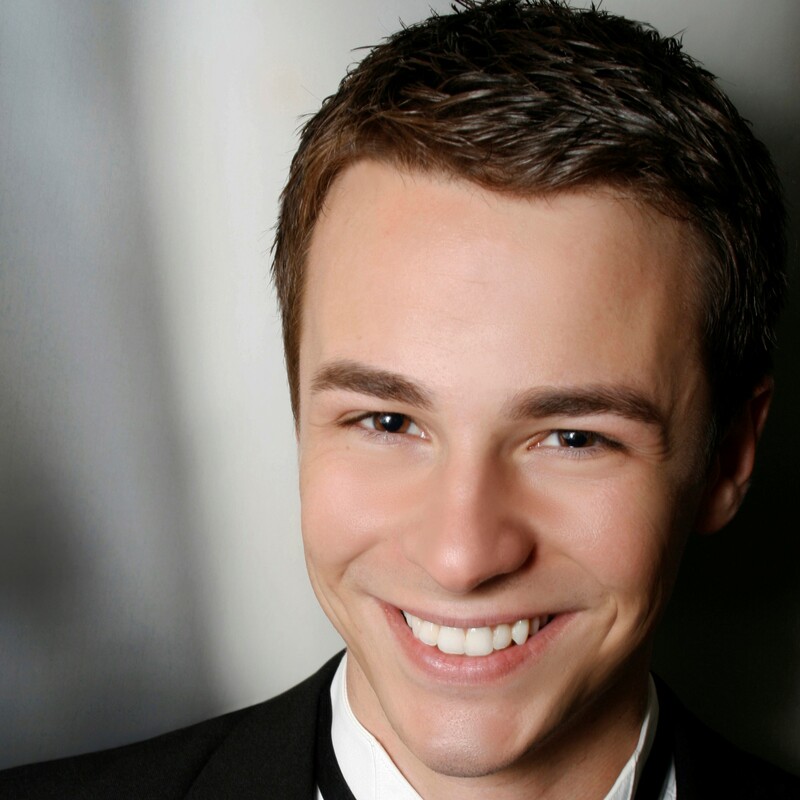 Patrick Muehleise, tenor, is in demand throughout the country as a versatile singer in opera, choral, and concert repertoire. He regularly collaborates with nationally acclaimed ensembles such as The Santa Fe Desert Chorale, Tucson Chamber Artists, and Music of the Baroque. Last season, Muehleise performed Carmina Burana with Tucson Chamber Artists, recorded an inaugural disc with Apollo Master Chorale in Minneapolis, and took the stage at the 2015 National ACDA Convention in Salt Lake City with The Santa Fe Desert Chorale. During his 2014-2015 season, he made his Lyric Opera of Chicago debut in the chorus of Wagner’s Parsifal; and made soloist appearances in Bach’s St. Matthew Passion and St. John Passion, Mozart’s Mass in C minor and Coronation Mass, Handel’s Messiah, David Lang’s Little Match Girl Passion, Copland’s The Tender Land as the role of Martin, and Britten’s Albert Herring as the title role. Clara Osowski, mezzo-soprano, has been hailed for her artistry and “rich and radiant” voice (Urban Dial Milwaukee). She was a 2012 Metropolitan Opera National Council Upper-Midwest Regional Finalist, the winner of the 2014 Bel Canto Chorus Regional Artists Competition in Milwaukee, and the runner-up in the 2016 Schubert Club Bruce P. Carlson Scholarship Competition. Osowski’s passion for art song creation and collaboration is evident in her most recent premieres with Linda Tutas Haugen (Gjendine’s Lullaby), Paul Rudoi (Midnight Songs) and James Kallembach (Songs on Letters of John and Abigail Adams). 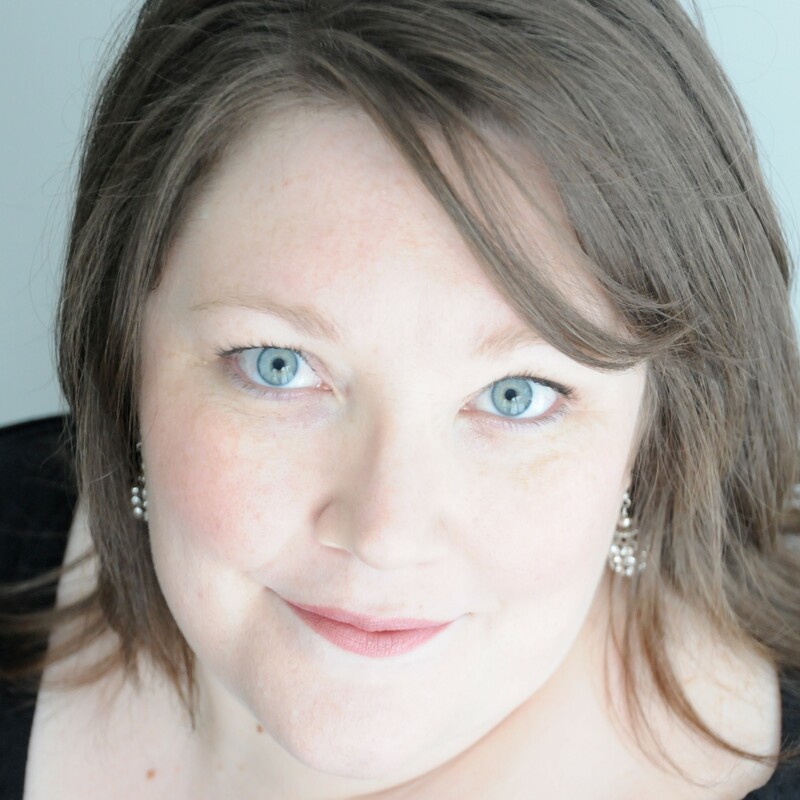 As a recitalist, she recently completed the Vancouver International Song Institute, the International Workshop on the songs of Edvard Grieg in Bergen, Norway, and traveled to Tours, France to attend the Académie Francis Poulenc. Performances in the 2016-2017 Season included Dominick Argento’s A Few Words about Chekhov with chamber orchestra, alto soloist in Bach’s St. John Passion, and several recital engagements across the United States. Patrick Dupré Quigley, artistic director, has been proclaimed “extraordinary” (Gramophone), “authoritative” (Philadelphia Inquirer), “inspirational” (Chicago Sun-Times), and displaying “transformative brilliance” (New York Lucid Culture), and has established himself as an exemplary conductor, creative programmer, and lauded arts entrepreneur whose skills as a musician transcend traditional genre boundaries. In 2012, Seraphic Fire was honored with a GRAMMY® Award nomination for Brahms’ Romantic masterpiece Ein Deutsches Requiem under Quigley’s direction. In 2016-2017, he appeared with San Francisco Symphony, The Cleveland Orchestra, and Grand Rapids Symphony. Previous guest conducting engagements include appearances with New World Symphony, Mobile Symphony, Naples Philharmonic, Indianapolis Symphony Orchestra, Louisiana Philharmonic Orchestra, and San Antonio Symphony. Quigley received his Master of Music in conducting from Yale School of Music and his undergraduate degree in musicology from University of Notre Dame.